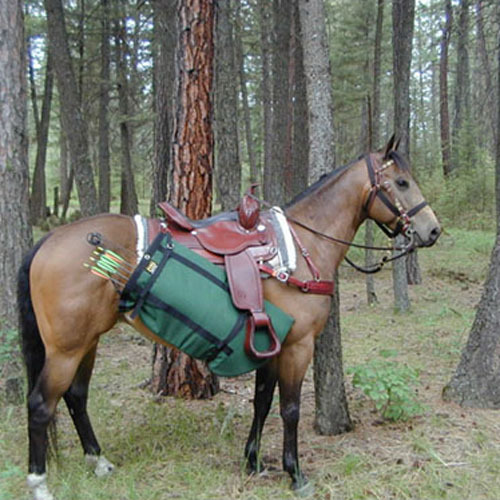 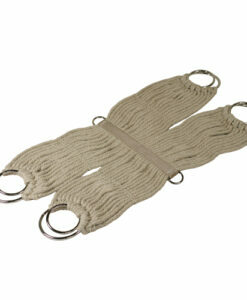 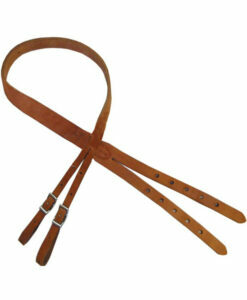 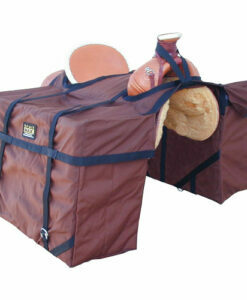 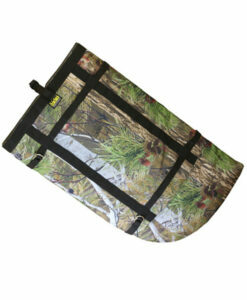 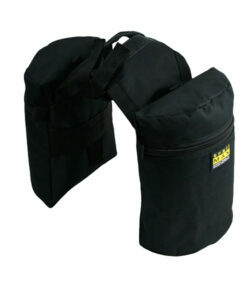 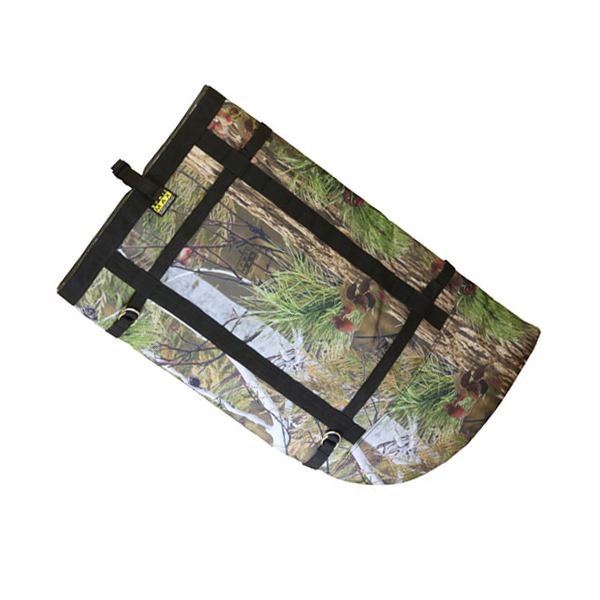 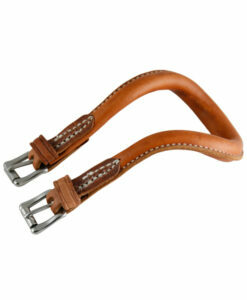 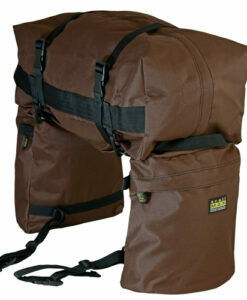 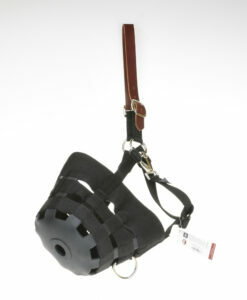 This padded bow scabbard is designed to hang on either side of the saddle and face forward or backward. It is made from PVC coated 600-denier poly with adjustable straps and is designed to be used with a compound bow and quiver. 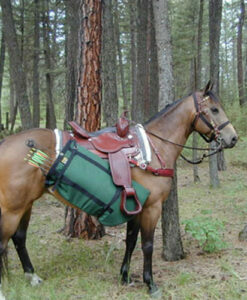 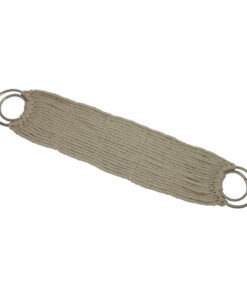 This scabbard will also hang effectively on an ATV and works great for carrying fishing rods and reels in the summer.